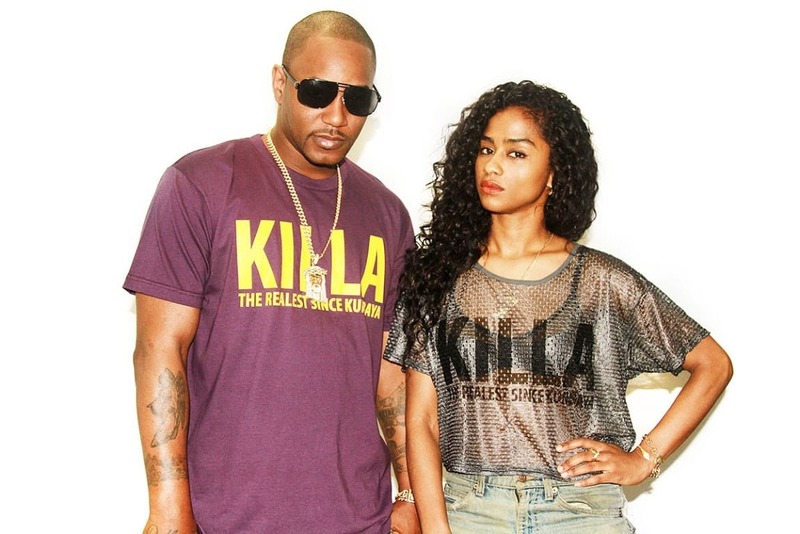 Shop Cam’ron and Vashtie Kola’s Violette Haze collection, starting tomorrow. 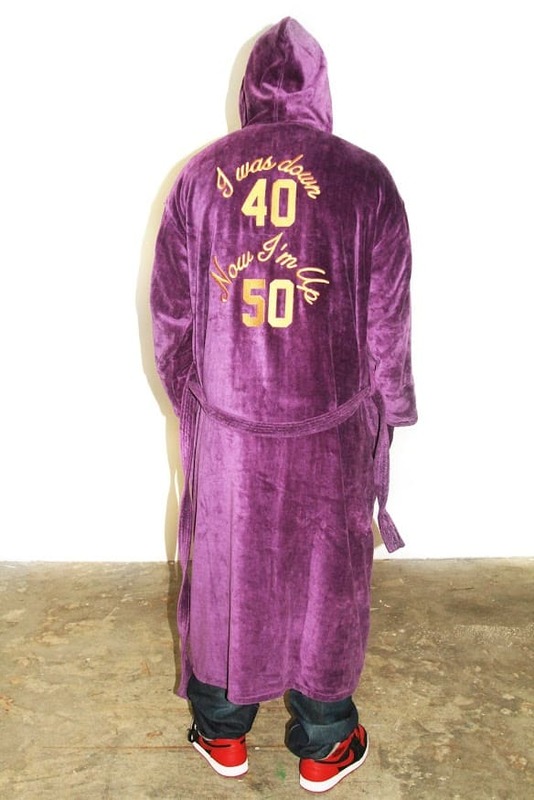 It's been a long ten years and the anniversary of Cam'ron's 2004 classic Purple Haze is fast approaching. 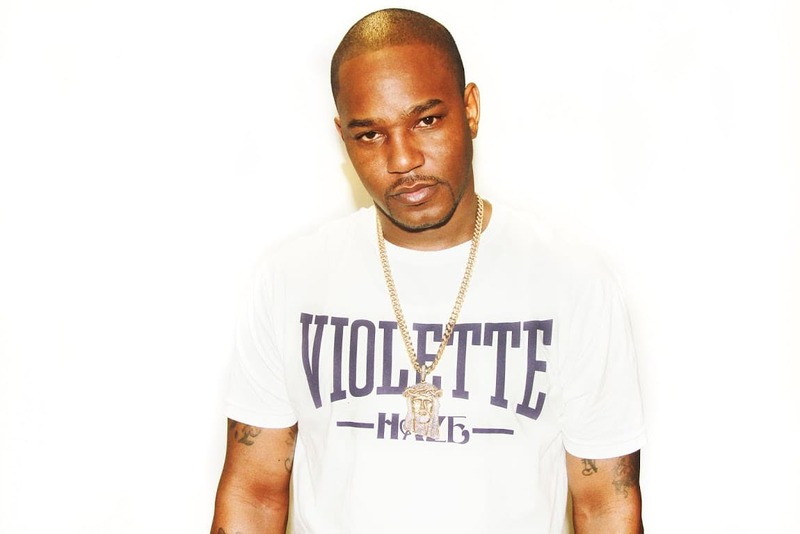 That same charm and the braggadocio has taken on an evolution, reincarnated through an iPhone screen as the goofy, lovable @Mr_Camron on Instagram. 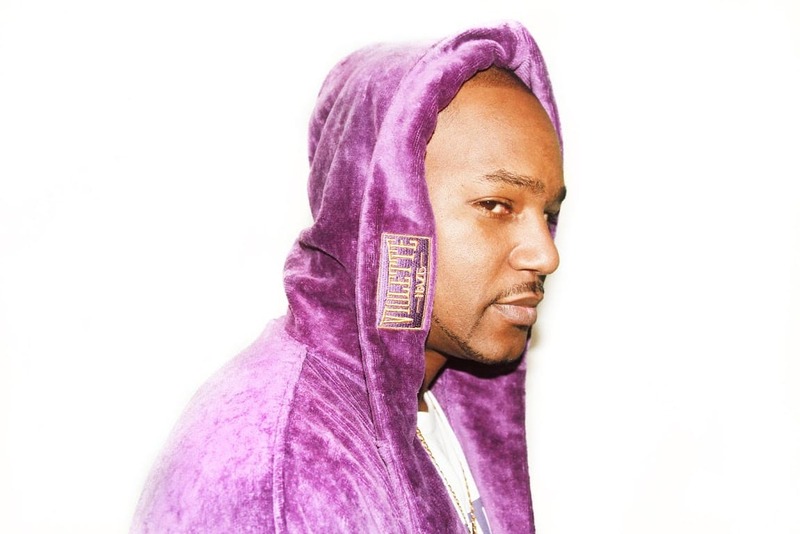 If one thing has remained constant throughout the years, it's Cam'ron's ability to mean-mug in flashy monochromatic looks, and now he's giving that gift to the people who've come to love him for it. 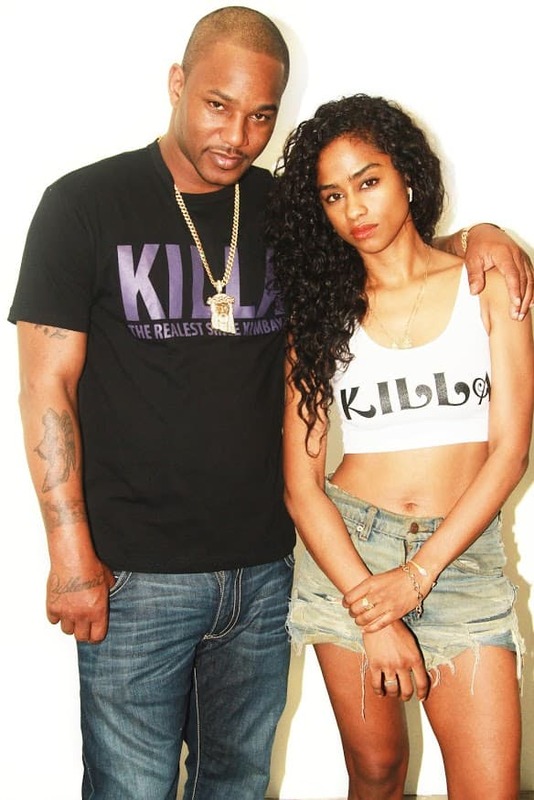 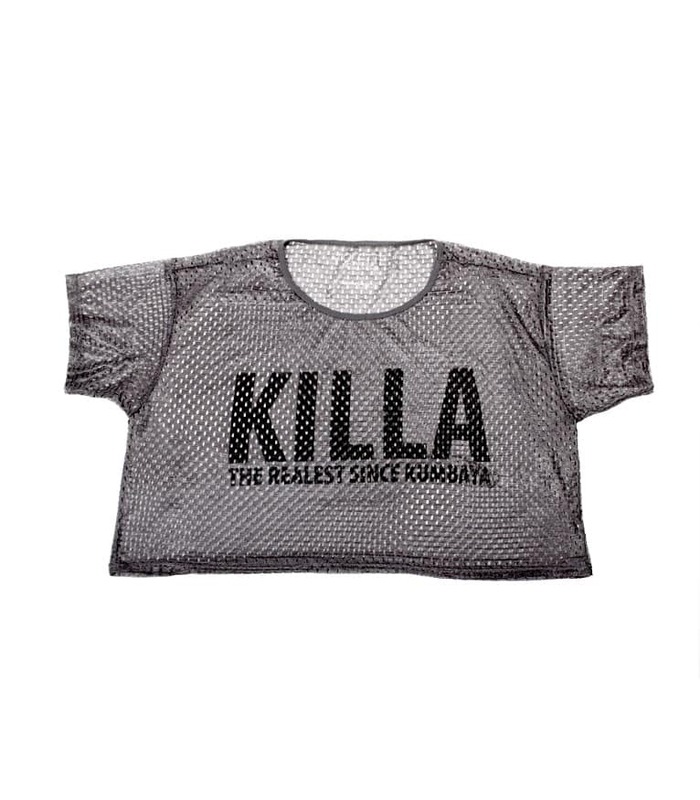 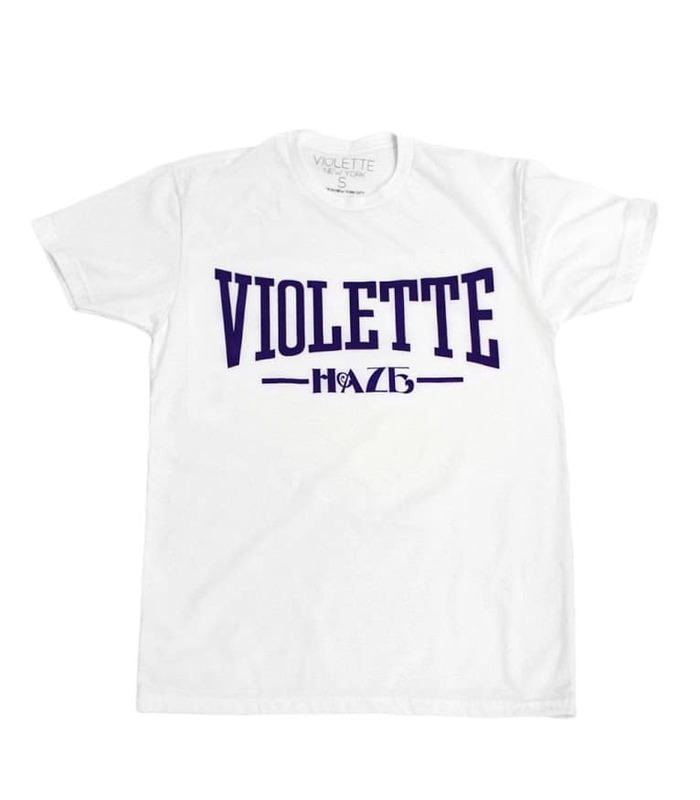 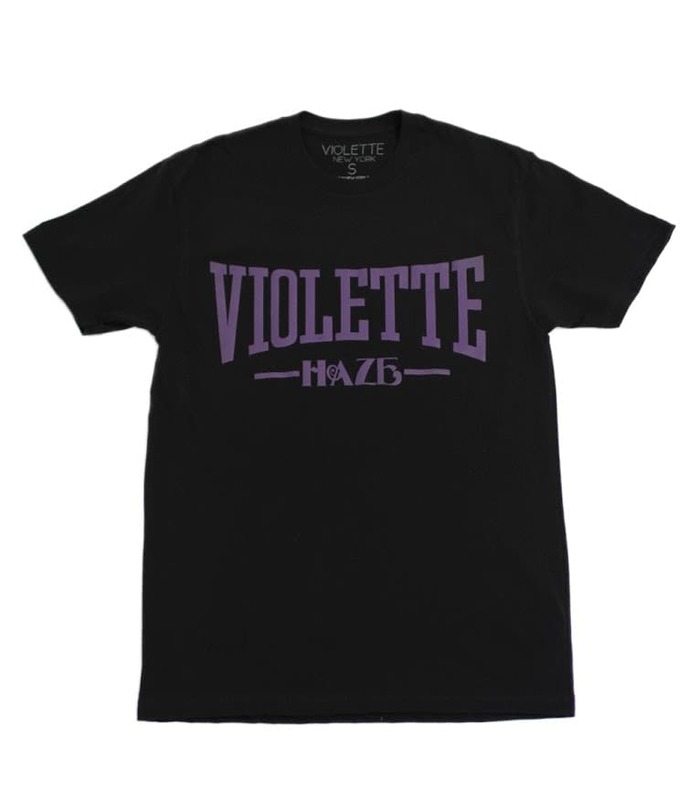 Starting tomorrow you can shop Violette Haze, Cam'ron's collaboration with Vashtie Kola. 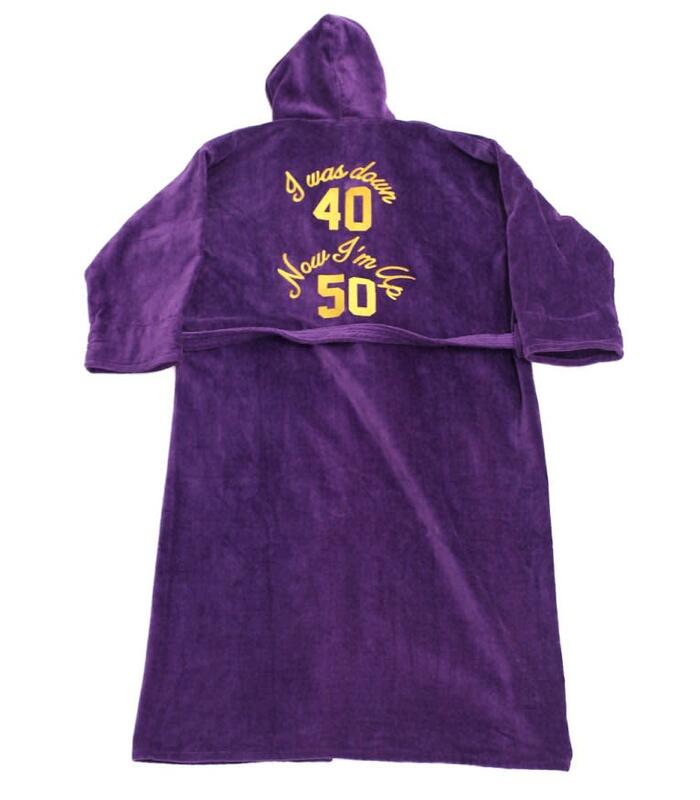 Inspired by the now-iconic photo of him decked in bubble gum pink fur and holding a pink flip phone, the collection features an amazing royal purple robe, a phone case, and a number of t-shirts and crop tops. 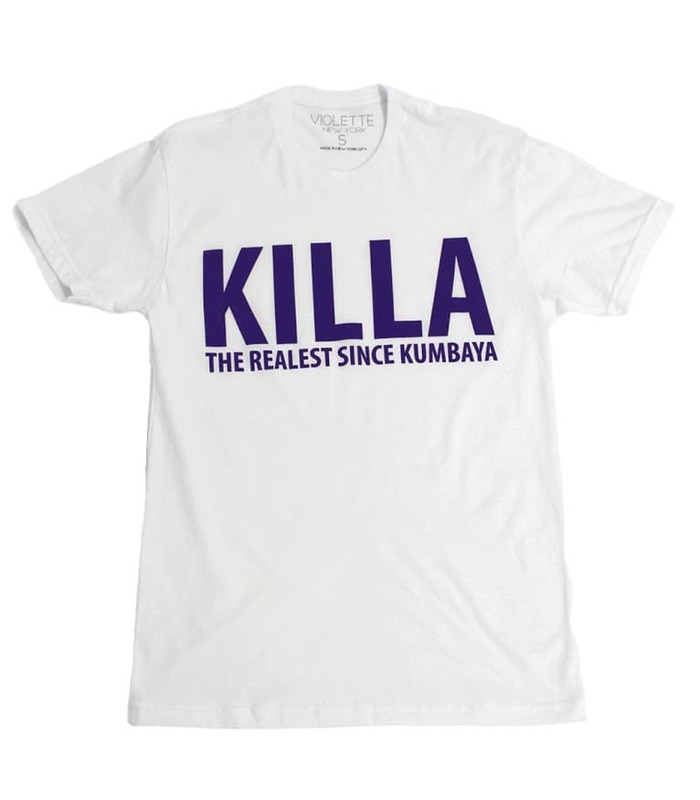 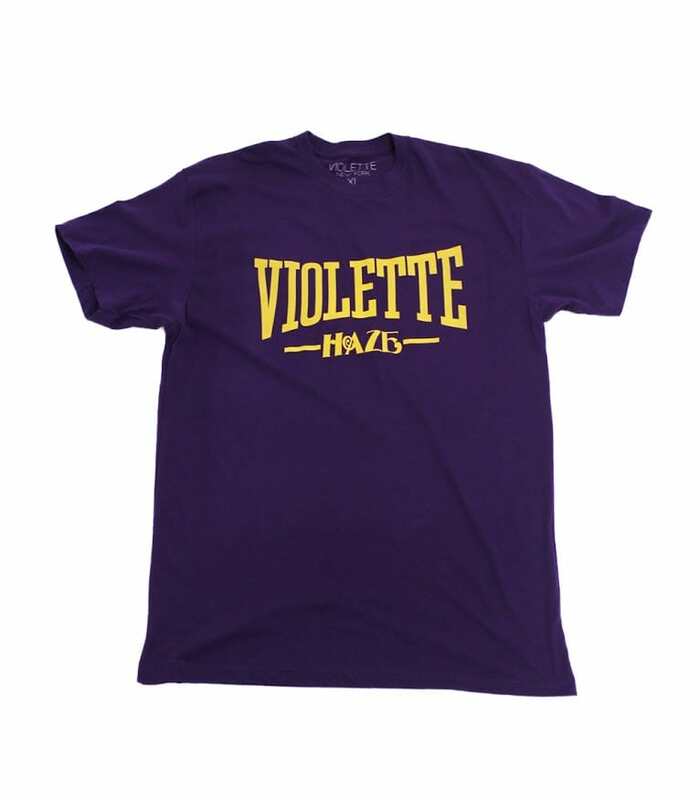 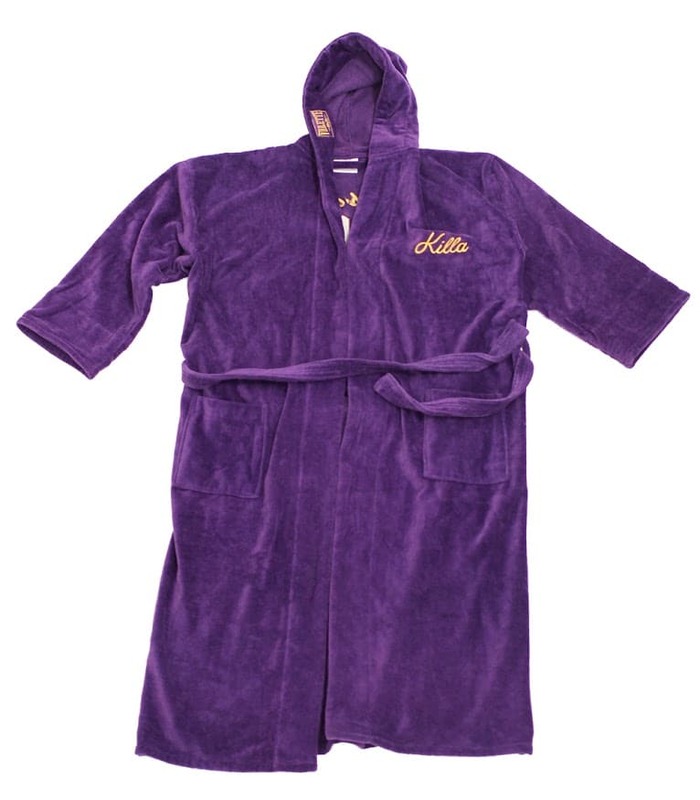 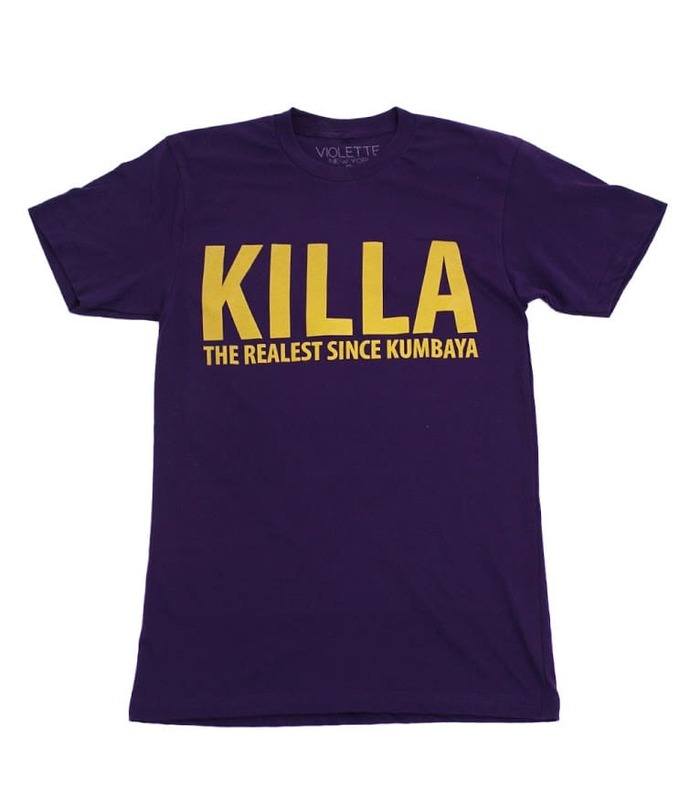 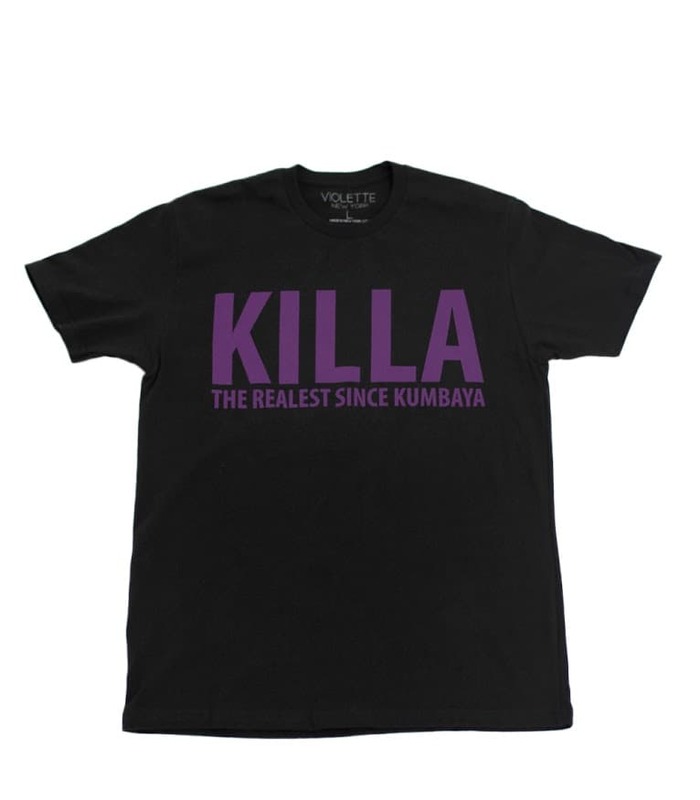 Browse the collection online at Violette New York's website and heed Cam'ron's call from ten years ago to get purple.